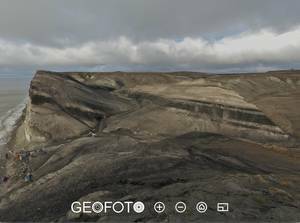 The Docurama gallery presents a growing number of panoramas and panorama tours with geoscientific background. Unfortunately, you need a flash player installed for good viewing experience. html5 is great, and there is always a fallback in case flash doesn't work for you. 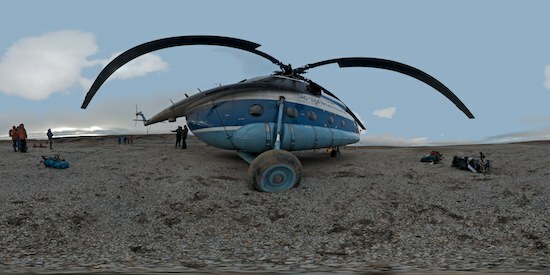 But it can't yet deliver good image quality for panoramas that do not cover 360°. Let's hope this will change soon. In the meantime I will use flash here. Because it's the image quality that counts. 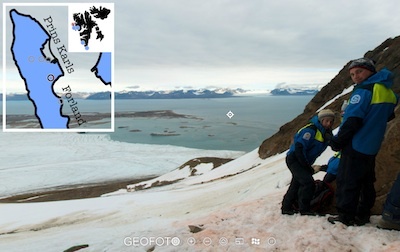 Follow the NOA-Svalbard 2012 (NOA = Neoproterozoic Orogeny in the Arctic) expedition to the Arctic. 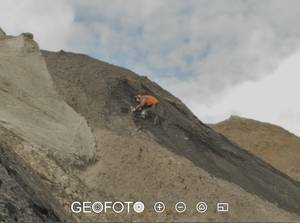 Use the map and hotspots to move between panoramas. 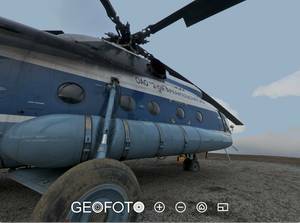 You can hide/show the map with the map button while enjoying the panoramas. 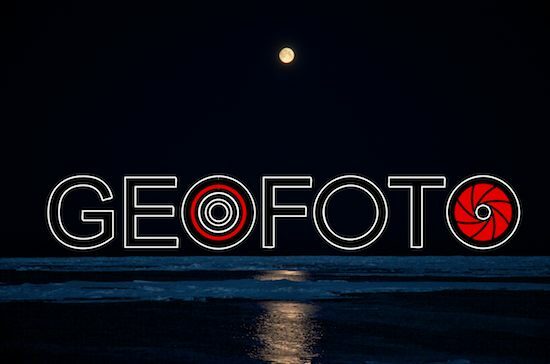 Come back to the gallery by clicking the GeoFoto logo. 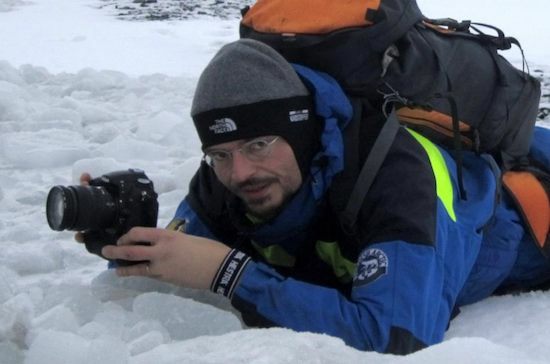 NOA-Svalbard is a cooperation between Swedish (Uppsala University) and Polish (AGH University of Science and Technology and Polish Academy of Science, Krakow) scientists. 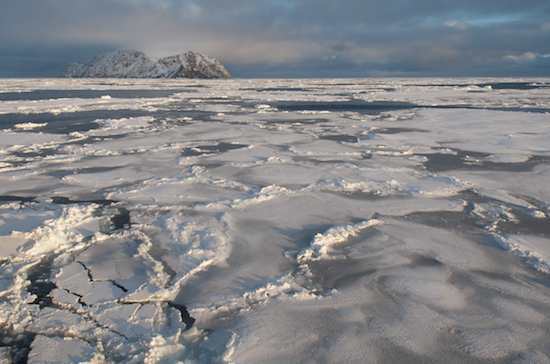 The expedition was financed and logistically supported by the Swedish Polar Research Secretariat. 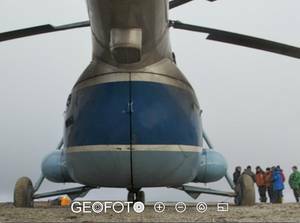 A couple of panoramas from the CASE (Circum-Arctic Structural Events) 13 expedition to the New Siberian Islands in 2011. 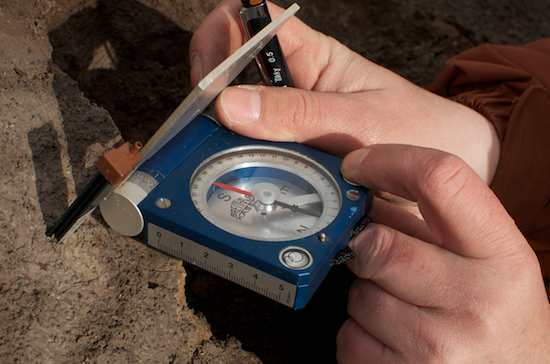 The expedition was organised by the BGR, Germany (thanks for the invitation to the expedition! 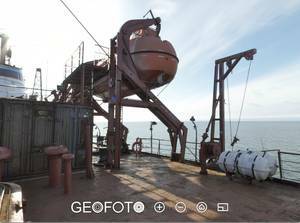 ), and VSEGEI, Russia, and visited with the icebreaker "Mikhail Somov" the Lyakhovsky, Anjou and De Long islands. 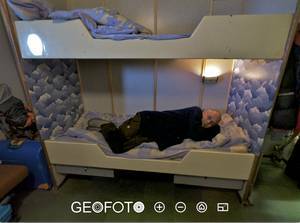 Photos from the expedition are available in the gallery.